Chess, the sport of the mind had an extraordinary positive impact in my life, and I would like to pass my passion in the sport to other kids and pass alone all the benefits I believe that chess offers. Capablanca Chess Academy is an institution that concentrates in teaching chess to children and in promoting chess as a sport in the schools. Our goal is to help our students to learn chess and become strategical players. The results are measurable as students enhance their visualization and strategical performance and can eventually participate in rated tournaments and become rated players. Training programs have been designed for different playing levels from beginners to advanced level. We believe that chess is the sport of the mind, the sport that will make your brain more powerful and that can develop thinking and analytical skills like no other sport can. The beauty of chess as a teaching tool is that it stimulates children's minds and helps them to build these skills while enjoying themselves. As a result, children become more critical thinkers, better problem solvers, and more independent decision makers. 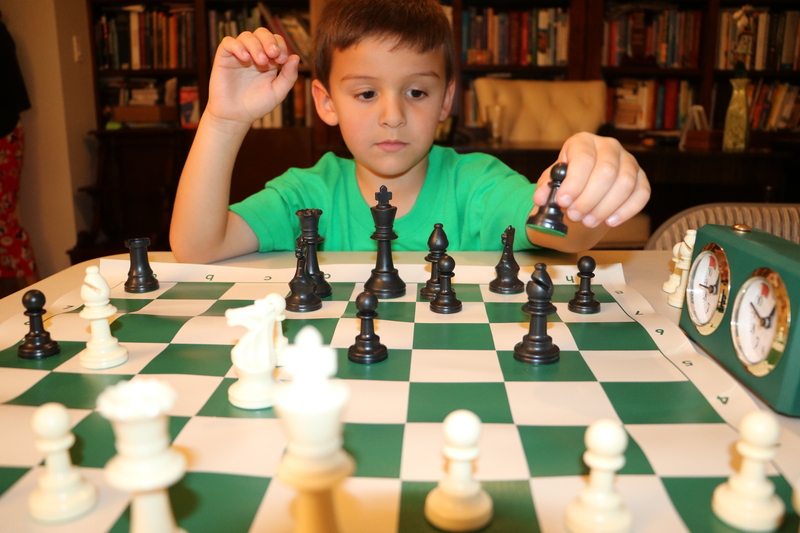 Studies have proven that chess enhances many skills in children including critical thinking, visualization, concentration, creativity, reading and math skills. © Copyright 2016 Capablanca Chess Academy. All Rights Reserved.